Emissions on federal lands declined significantly for the three main gases typically associated with climate change. USGS further explained that over the 10-year period, these emissions represented an average of 23.7 percent of national emissions for CO2, 7.3 percent for CH4, and 1.5 percent for N2O. The decreases coincided with increased onshore oil production on federal lands – production grew by nearly 62 percent from 2009 to 2014, according to DOI data. 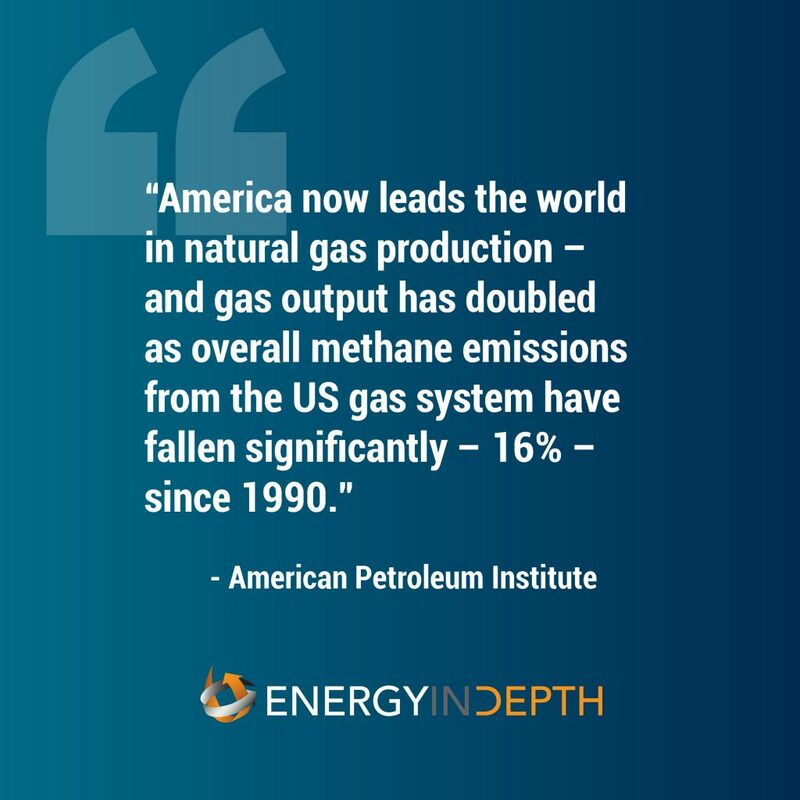 The United States is experiencing decreased emissions and an improved economy. 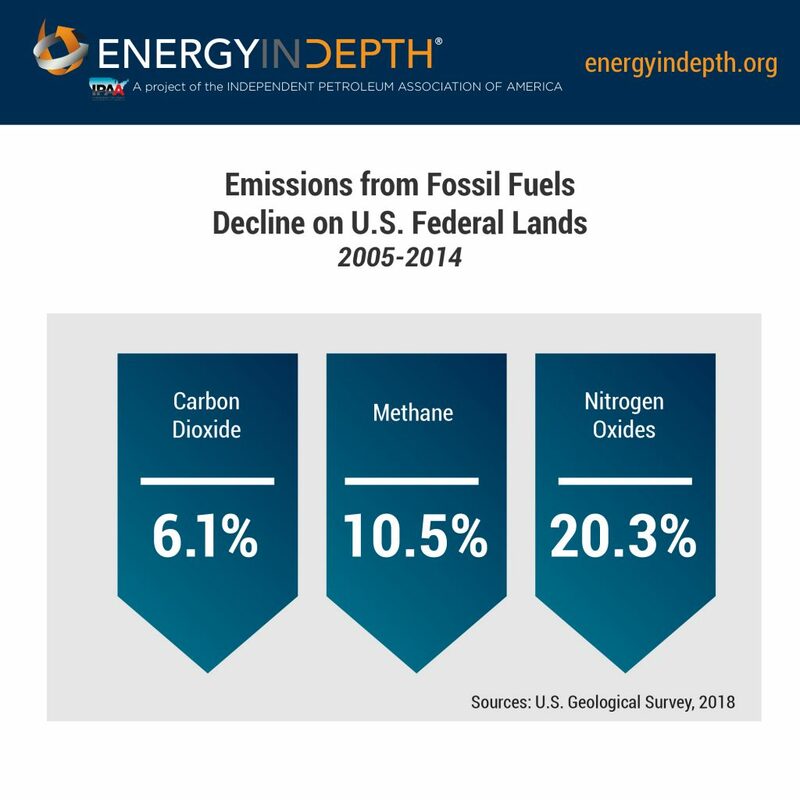 These emissions declines aren’t only occurring on federal land. TPPF’s report takes a hard look at trends in U.S. air quality and the economy over several decades, highlighting the U.S. Environmental Protection Agency’s 2018 Our Nation’s Air report, World Health Organization (WHO) data, and others that have found significant decreases in the six criteria air pollutants: carbon monoxide, lead, nitrogen dioxide, ozone, particulate matter and sulfur dioxide. 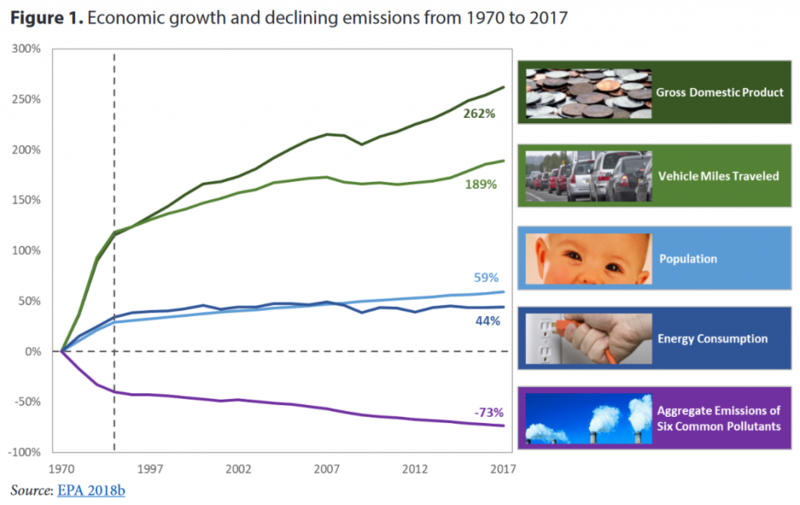 From 1970 to 2017, the aggregate emissions for the six criteria pollutants declined 73 percent – at the same time that U.S. gross domestic product increased 262 percent. And they have decreased an average of 64 percent since 1990. 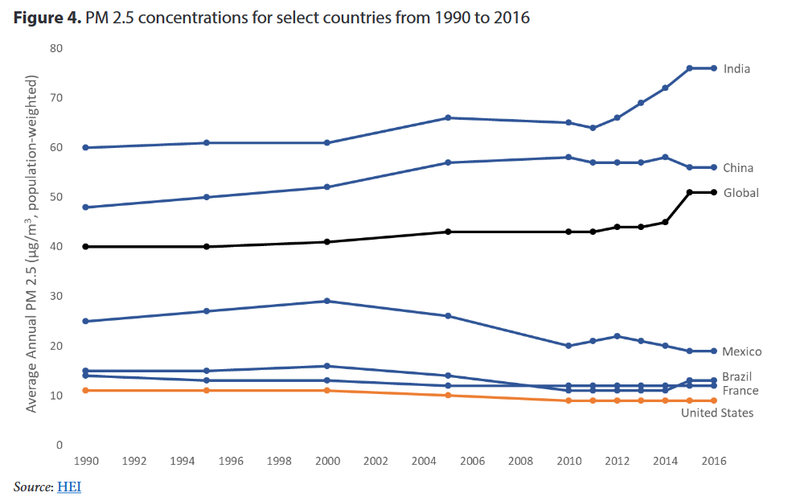 Emissions of particulate matter 2.5 (PM2.5) are five to 20 times higher in cities in developing countries than in U.S. cities, according to WHO. In fact, WHO data show that the United States is the only highly populated country to meet the organization’s safe limits for healthy air quality.